Seen here is the Reason 10 Student/Teacher edition. This version is for academic use only and must be registered to a student or teacher at school, college, university or other higher education institute. 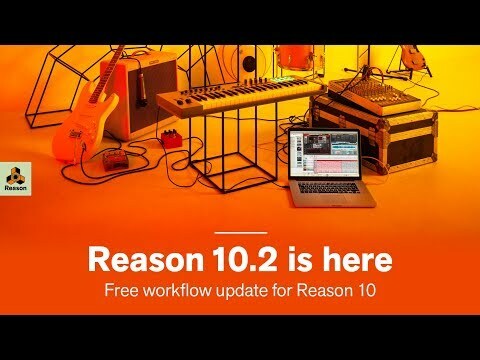 It brings all the features of Reason 10 but at a special, discounted price.